Located in the perfect urban village, Third & Valley offers an elegant and easy new residence in South Orange. Whether you work or love to play Gotham, you’ll appreciate 3rd & Valley’s amazing location. Just steps from the South Orange train station and 14 miles west of NYC, you can be at Penn Station in less than a half hour. Lovely cafés, independently owned boutiques, and cultural happenings make South Orange a unique urban haven in northern Jersey. Simply stroll along the tree-lined streets, decorated with charming gaslights, or treat yourself to music, dance, theater and comedy at the South Orange Performing Arts Center (SOPA) . 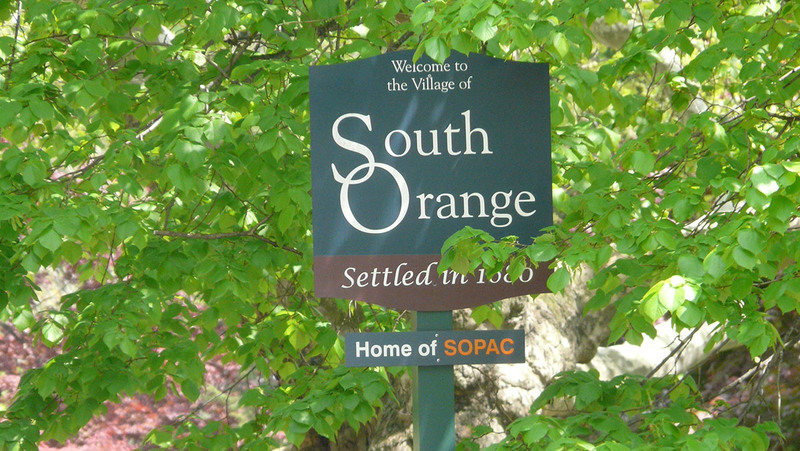 Featuring historic architecture and a friendly neighborhood vibe, South Orange offers the perfect balance of urban living and a relaxed village lifestyle. Right in the foothills of the Watchung Mountains, Third & Valley is an ideal spot for folks who love the outdoors. South Mountain Reservation, a nature preserve that covers over 2,000 acres, is perfect for hiking and biking. Adults and kids treasure the reservation’s trails, footbridges, waterfalls and wonderful zoo.